Your heating and air conditioning system will usually quit during the biggest heat wave of the summer or the coldest winter day on record. Sometimes it’s a hassle to schedule someone to come out and check and/ or repair your HVAC system. For a variety of reasons, you may be tempted to attempt to repair an HVAC issue yourself. 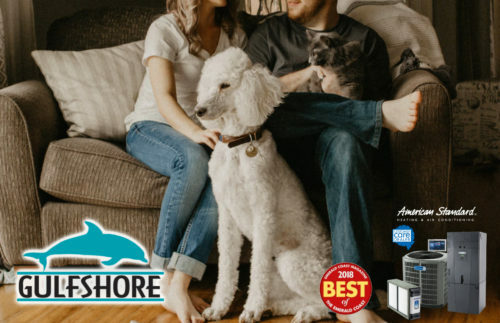 Unfortunately, the reality is that most homeowners who try to fix their AC systems end up causing more damage, resulting in a more expensive repair. So, before you try to do your own HVAC repair, let’s look at some of the dangers of doing it yourself. Most HVAC systems run on a 240-volt electrical supply. This means the system is being energized by twice as much voltage as a normal outlet. 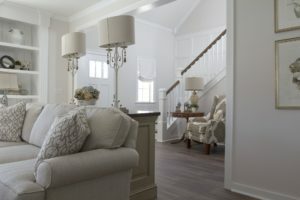 Additionally, there are numerous parts in an HVAC system that can remain energized even after you disconnect the power. If you don’t know where these parts are located, then you could easily electrocute yourself. 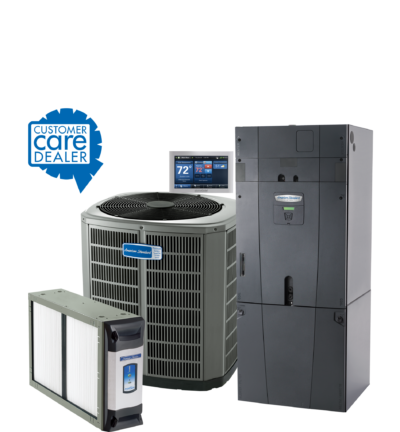 Most AC system manufacturers require that all service is done by licensed technicians. If you try to fix it yourself, especially if it’s a warranty issue, then you may find yourself not only paying for the repair but also voiding your system’s warranty. If you do a faulty repair on you could do serious and permanent damage to your AC system. This damage could mean that you need to completely replace your AC unit instead of just having it repaired. These systems are very complex and if a small part is not repaired correctly, the damage can occur quickly and result in thousands of dollars in repairs. Your time is valuable and while it may seem like it would be faster to just do it yourself, the truth is that there is a steep learning curve to repairing HVAC systems. A repair that might take a licensed HVAC technician five minutes to correct may end up taking several hours if you attempt to tackle it yourself. It can be tempting to try to save a few dollars by attempting to repair your AC system yourself. Unfortunately, the truth is that often the repair ends up taking significantly longer than it would take an HVAC professional to perform the repair. Additionally, the risk of further damage to the system is significant. There are many DIY jobs that you can safely perform around your house, but HVAC system repairs are best left to the professionals. 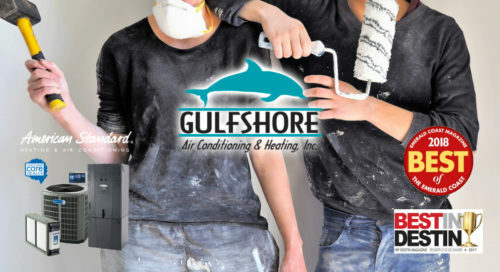 If your home’s heating and air system is in need of repair, you can schedule an appointment online with Gulfshore Air. 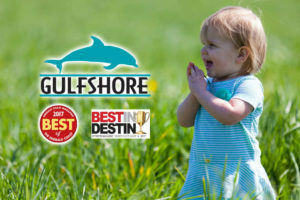 Gulfshore Air is a family owned and family operated heating and air conditioning contractor located in Niceville, FL. We are fully insured and certified, and we’ve been serving Niceville and the surrounding area for more than 20 years.